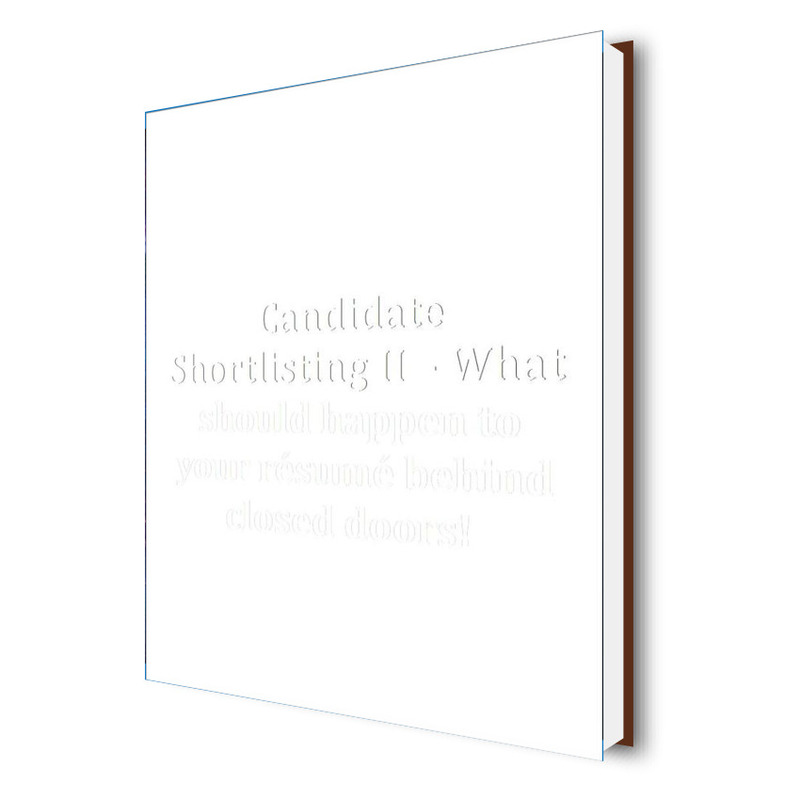 Home / Management / Candidate Shortlisting II – What should happen to your résumé behind closed doors! Specially Prepared for Recruiters – Dr Carl Aylen is a former professor at Cambridge University and the developer of Talent Chaser, an instant shortlisting and management-development platform. For the past 32 years he has provided instant shortlisting recruitment services to a global roster of clients. During this time, he has discovered exactly what happens when job applicants’ résumés end up in the hands of recruiters. He has written this eBook with recruiters in mind. It’s a must-read for anyone who is either currently trying to recruit or could be doing so in the future!